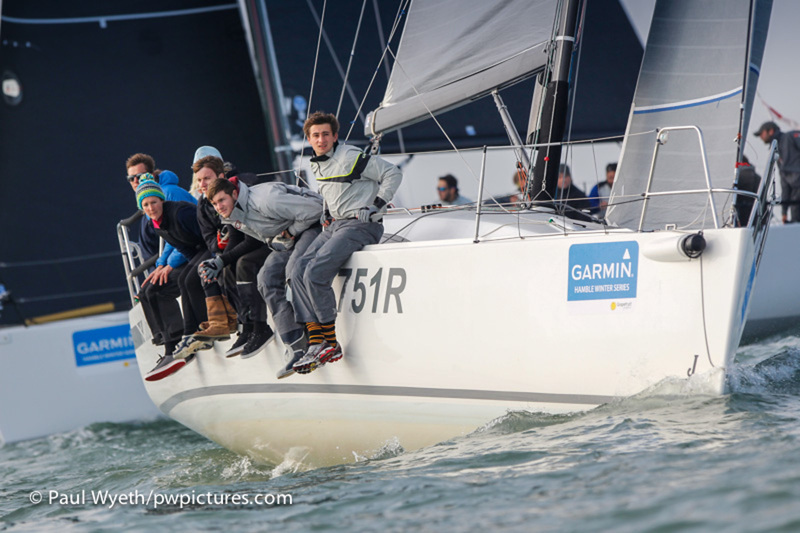 As October progresses, you could be forgiven for thinking that the thermals should be dug out – but the second weekend of the Garmin Hamble Winter Series, which this week incorporated the Doyle Sails Hamble One-Design Championships and the Sailing Networks Big Boat Championships, hosted some unseasonal sunshine and warmth to accompany the racing. 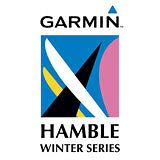 Racing on Sunday, the Garmin Hamble Winter Series fleet experienced some close racing in conditions ranging from a steady 12 knots to a shifty, frustrating 6 knots. These shifts and wind holes turned fleets on their heads and favoured crews with their eyes out of their boats. Nonetheless, the race team, led by Stuart Childerly, fitted in two races for each class in the bright sunshine. Cornel Riklin and crew on their J/111 Jitterbug added another two first places to their score in the IRC0 class, continuing their run of bullets, ahead of fellow J/111 Journeymaker II, which scored two seconds. Christopher Daniel's J/122 AYBE completed the podium with two third places. 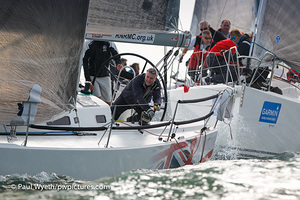 In IRC1, James Wilkie's Reflex 38 Fast Tack Puma didn't have it all their own way, but posted a good score of a 1st and a 2nd to keep them atop the leaderboard after two weekends. Philip Farrands' Old Mother Gun won the second race to leave her one point behind second placed Playing Around in the overall results. IRC 2, Mike Moxley's Malice had a successful day, adding two firsts to her score to keep her first place overall by four points. Paul Ward's J/88 Eat Sleep J Repeat took second in both races, with Hot Rats and Elaine taking a third apiece. This leaves the fleet extremely close, with only two points separating 3rd and 6th place. 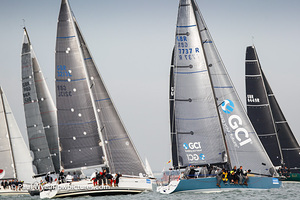 IRC 3 saw the J/97 Blackjack II add another two firsts to her scoreline, with Upstart taking a 3rd and a 2nd and Sigma 38 Mefisto scoring 2nd and 3rd respectively. With Alacrity recorded the best score to take the day prize in the Sigma 38 fleet, which is racing in IRC 3, with a 1st and a 4th, with Persephone and Light close behind. 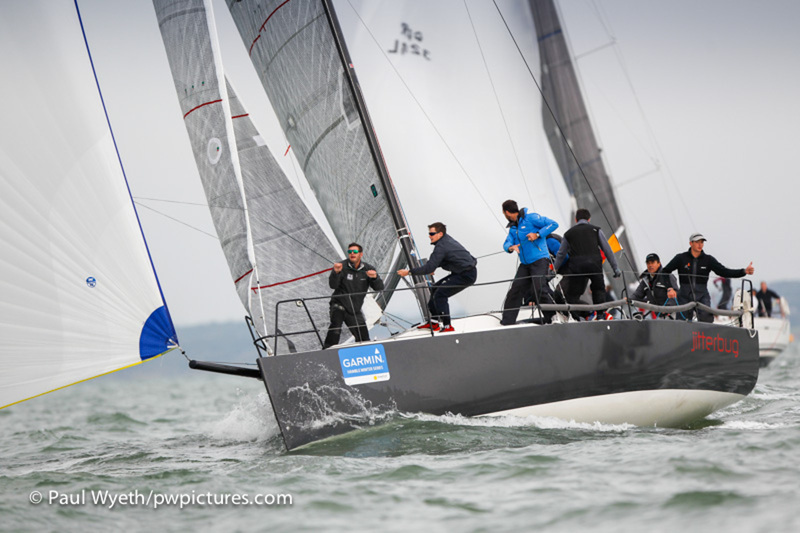 The j/109s were also racing with IRC 3, and were won by Simon Perry's Jiraffe which recorded a 2nd and a 1st. 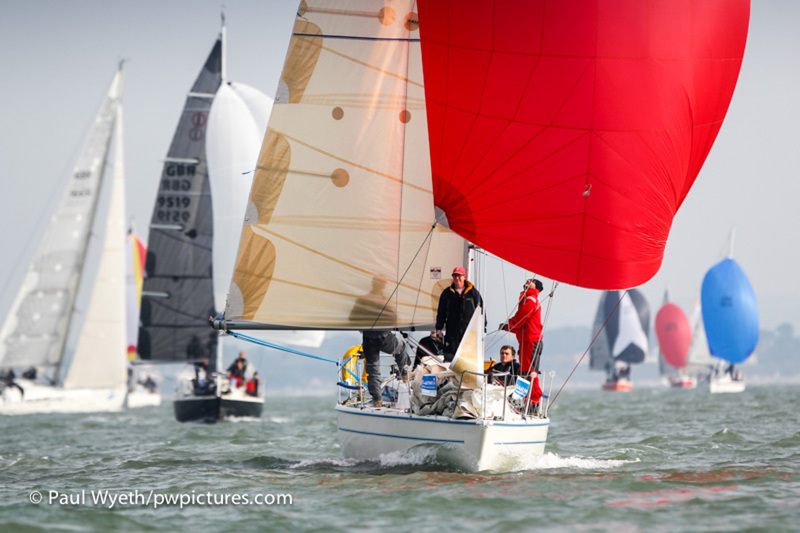 Joe Henry's Jolly Jack Tar scored a 1st and a 3rd to take 2nd, and Roger Philips' Designstar 2 takes third overall. 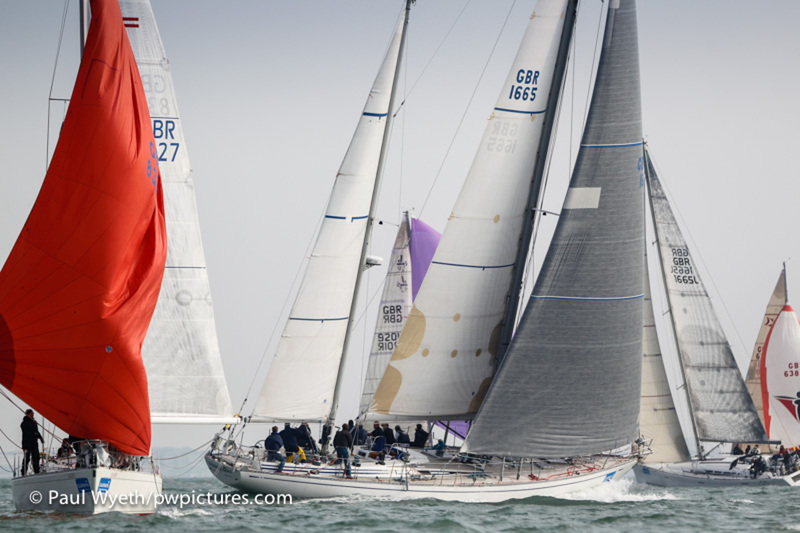 IRC 4 saw some close racing, and the first race was won by Impala 28 Polly, with Bernard Fyans' Erik the Red in 2nd. 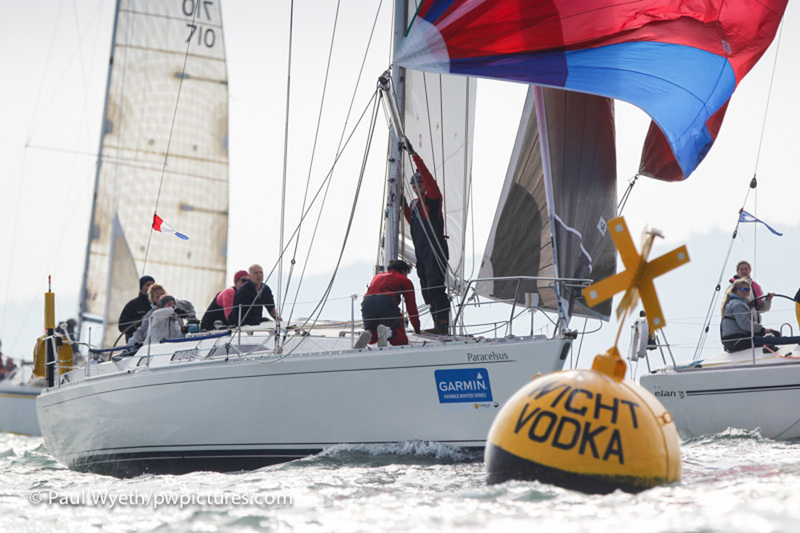 The second race was won by Sigma 33 Stan the Boat, with X-95 Crakajax in second and Mustang 30 Respect in third. That leaves Stan the Boat atop the overall results and only 2 points between second-placed Polly and fourth placed Respect. 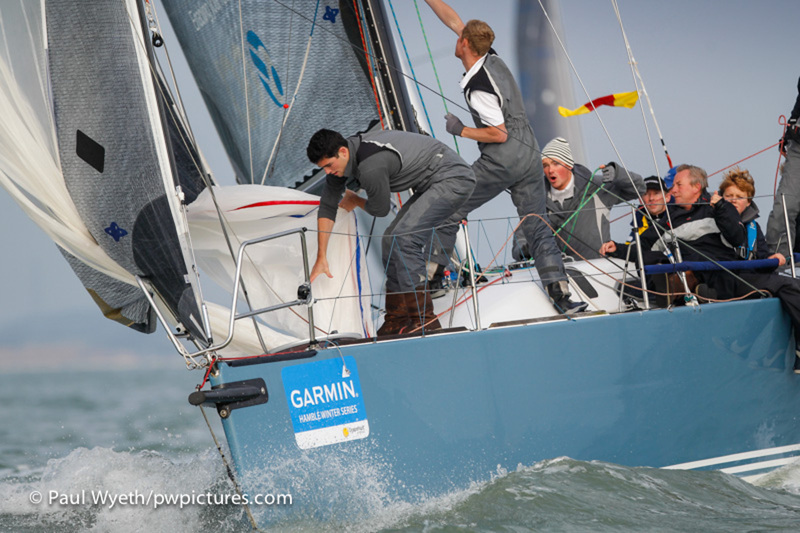 The Impala 28 fleet saw Polly and Two Frank record a win each, with Uproar and Imptish each taking a third place. The day sponsor was Force 4 chandlery, which generously provided vouchers to the class winners at the prizegiving in the HRSC clubhouse after racing. 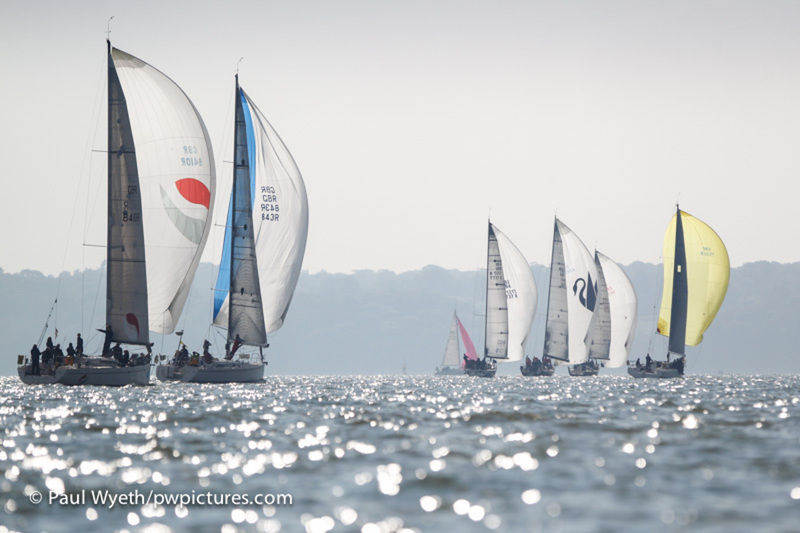 In a change from previous years, this event is being sailed alongside the Sailing Networks Big Boat Championships. 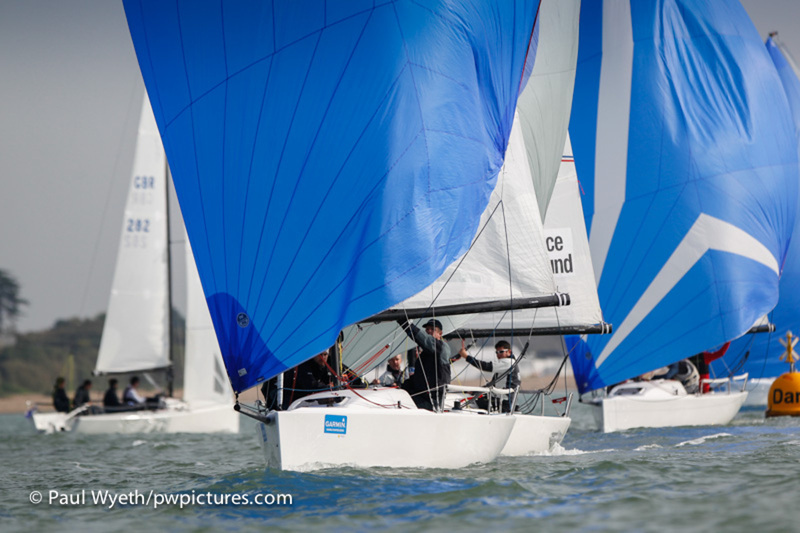 The Doyle Sails Hamble One Design championship featured two days of racing for J/70, J/80, SB20 and mixed sportsboat fleets and experienced a weekend of almost Mediterranean sailing conditions, with three races on Saturday and two on Sunday. 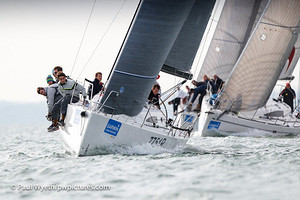 At this, the halfway stage of the event (the event concludes after next weekend), the J/70 class is topped by Timothy Powell's Rán, one point clear of RAFBF Spitfire. 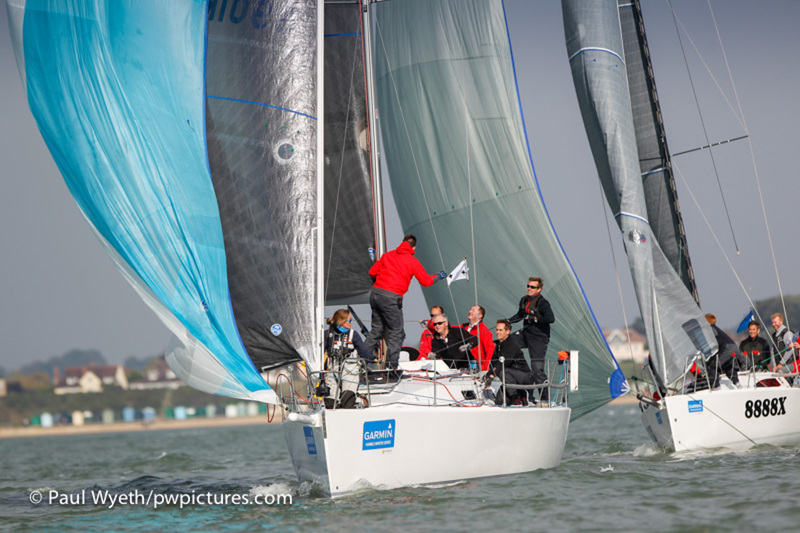 Tom Forrester-Coles' Harlequin lies in third place with another weekend of racing to go in this 15-boat fleet – it's all to play for! Things are similarly close at the top of the J/80 fleet, where Phil Taylor's J.A.T lies 2 points clear of Yannig Loyer's J out of the Box in second. Michael Lewis' Jester lies 3rd. In the SB20 class, Richard McAdam's Here Comes Bod sits with a seven-point lead ahead of Alex Christie's MCPM. Niall Peelo in 3-Some sits in third place, only a point clear of fourth-placed 6a Vision Homes. The mixed Sportsboat class was topped by Midnight Cowboy, the 1720 of Steph Merry. 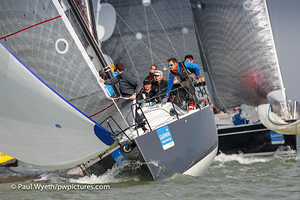 Farr 280AYBE lies 2nd, with J/92s Wizard in third place overall. 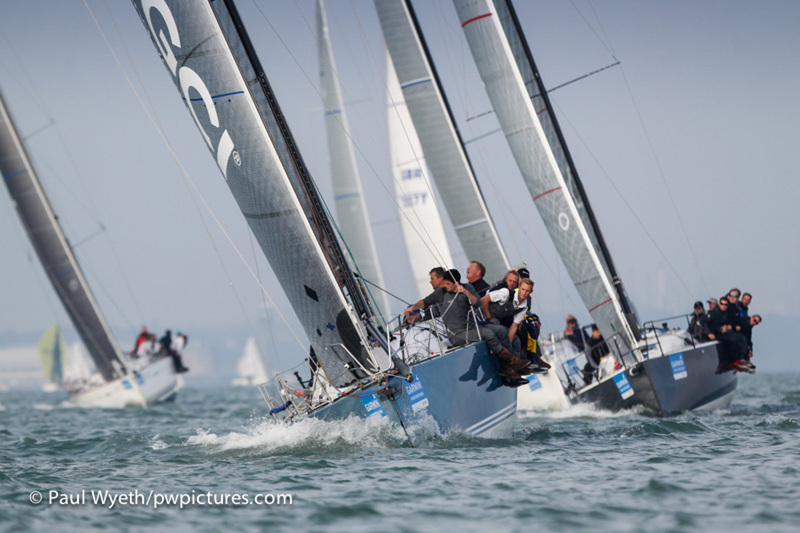 The Doyle Sails Hamble One Design championships returns for its concluding two days of racing next weekend. 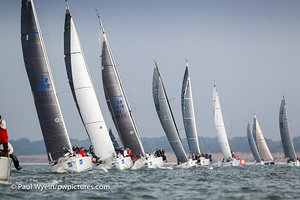 This year, the Hamble Big Boat championships, run over two consecutive weekends, is sponsored by Sailing Networks, and the big boats raced on Saturday and Sunday with beautiful conditions and some extremely close racing for IRC0 and IRC1 classes. Rod Stuart's Corby 37 Aurora is currently winning the IRC0 class by a comfortable 13 points, but there is a very close battle for 2nd, where Stewart Whitehead's Carkeek 40 Mk 2 Rebellion and Dominic Chappell's Swan 42 Maverick 5 are tied on points. Cornel Riklin's Jitterbug and Christopher Daniel's Juno are on equal points in 4th and 5th. It will be a tense 2nd weekend to see who manages to pull ahead! In IRC1, Simon Henning's Mumm 36 Alice sits in 1st place, with Jim MacGregor's Premier Flair in second and Richard Patrick's Dusty P in third. But things are close and anything could happen with another weekend of racing to go. 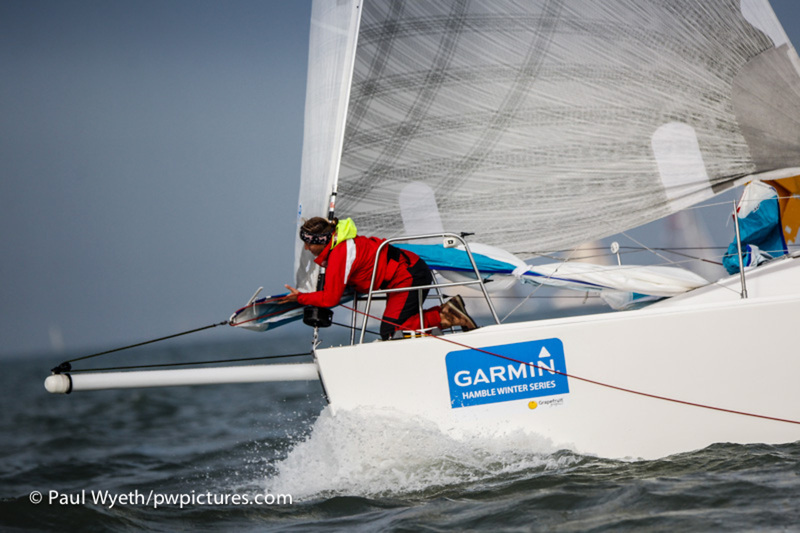 With thanks to the event sponsors Garmin, Doyle Sails, Sailing Networks and Force 4, with Helly Hansen as clothing partner.